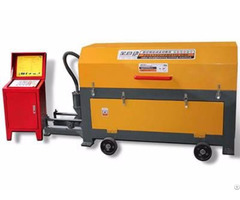 Plate compactor, also named as vibratory plate compactor, includes electric plate compactor and gasoline plate compactor. 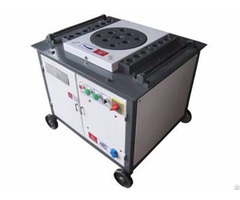 It also can be divided into single direction plate compactor and reversible plate compactor. Gasoline or diesel engine is in the condition of air-cooled, single cylinder, 4-stroke. It can compact the ground hard. 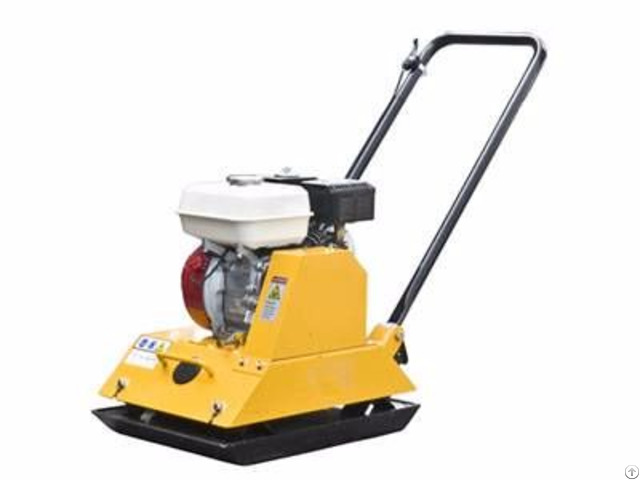 It is a perfect machine used to compact the sand, asphalt, gravel, granular soil, grit. It is usually used in sloping surface, patio, path, driveway, pavement, trench, foundation, etc. 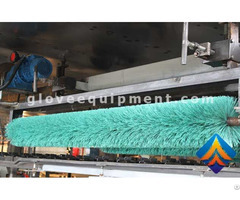 It has low amplitude, high frequency, highly maneuverable, is easy to operate. The base plate is made of ductile iron or steel to provide better durability. It is popular in building construction.